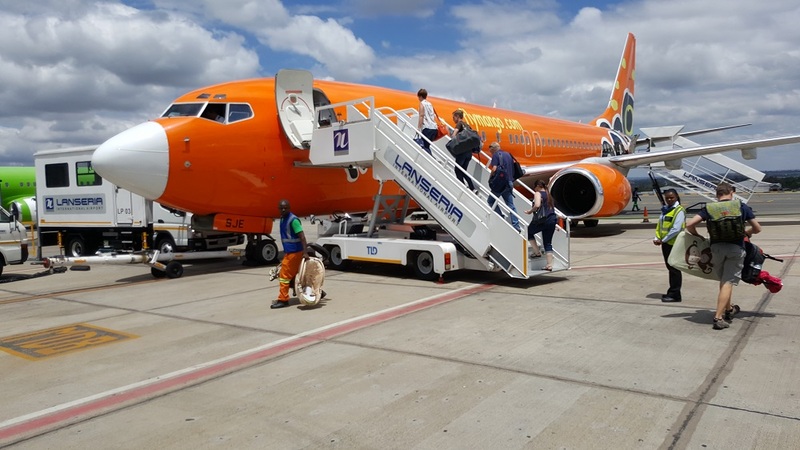 Here's a pretty neat deal - Mango Airlines are offering flights from R417* for a 1-way flight. *Note that this deal was only available on specific dates and routes, and are limited (so there may be no availability when you look). Most of the availability was in March. Our only gripe is that the flights to and from Cape Town are not cheaper. *Please do not be disappointed if you cannot find flights at that price; as prices may have changed, even by the time you read this. There was very limited availability (ie not every date, and definitely not on every flight on every date!). Or we may have made a mistake - we are human. 1-way flights, not return.